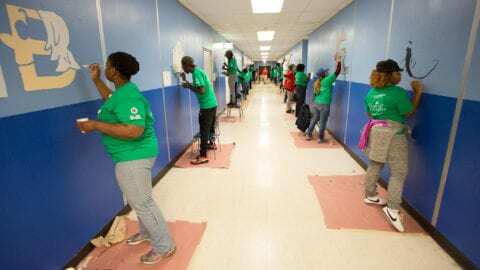 9 a.m.: Minion characters will join Cook County 2nd District Commissioner Robert Steele; Chicago 27th Ward Alderman Walter Burnett; leaders and children from the Better Boys Foundation, By the Hand Club and Hope Technology and Education Center; and local Comcast employees for the official ribbon cutting. 9 a.m. to 2 p.m.: Minion characters will be onsite. 10 a.m. to 8 p.m.: Members of the public are invited to the store for free giveaways* and to go bananas! 5 to 7 p.m.: B96 DJ Nikki will be onsite and distribute fun giveaways*. 10 a.m. to 8 p.m.: Members of the public are invited to the store to for fun giveaways* and, once again, to go bananas! 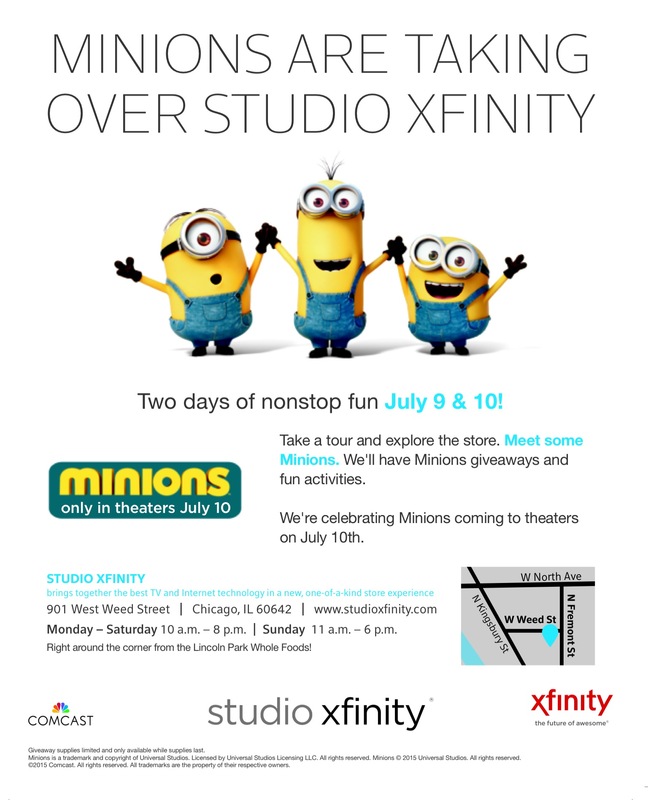 10 a.m. to 1 p.m.: Minion characters will be onsite. 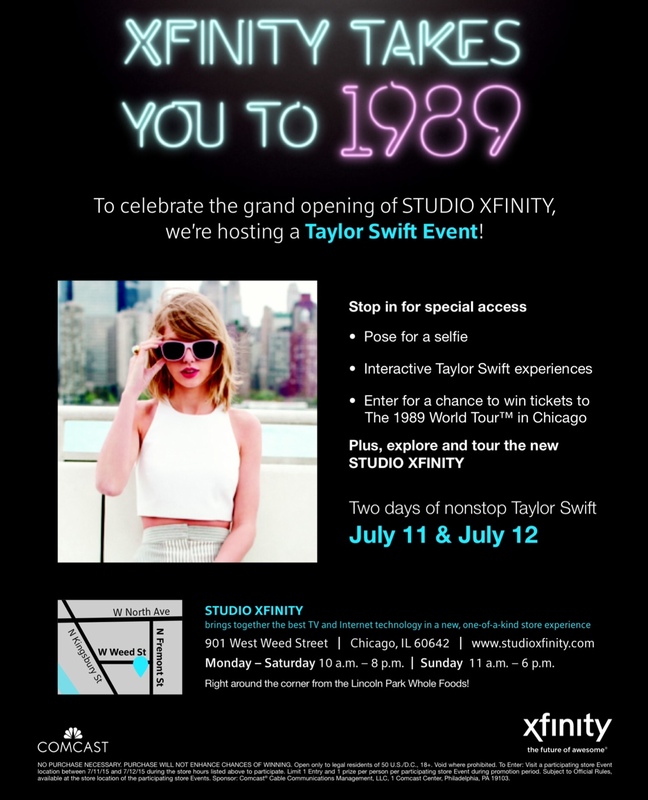 10 a.m. to 8 p.m.: Members of the public are invited to the store for the chance to win tickets to the Taylor Swift The 1989 World Tour(TM) concert on Sunday, July 19, at Soldier Field in Chicago, take part in the Taylor Swift Experience and get fun giveaways*! 11 a.m. to 7 p.m.: Members of the public are invited to the store for the chance to win tickets to the Taylor Swift The 1989 World Tour(TM) concert on Sunday, July 19, at Soldier Field in Chicago, take part in the Taylor Swift Experience and get fun giveaways*! 12 to 2 p.m.: MIX 101.9 FM Radio personality Koz will be onsite and distribute fun giveaways*. 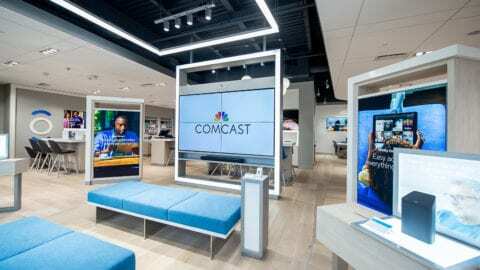 STUDIO XFINITY, a 9,000-square-foot store located at 901 W. Weed St. in Chicago, brings together the best TV and Internet technology in a new, one-of-a-kind store experience that will serve as a test environment for new ways to serve customers and an interactive space in which customers can experience Comcast’s wide range of Internet, video, voice and home security and automation products and services. 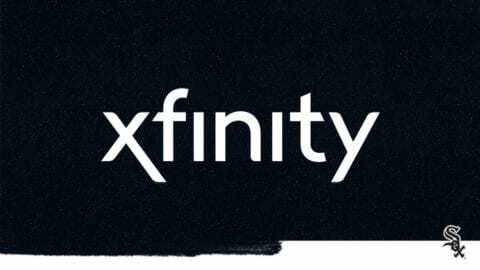 In addition, STUDIO XFINITY will host events designed to be informational and fun, ranging from educational workshops and product demos to sports-related events and game nights. STUDIO XFINITY also offers visitors coffee, tea and other refreshments. 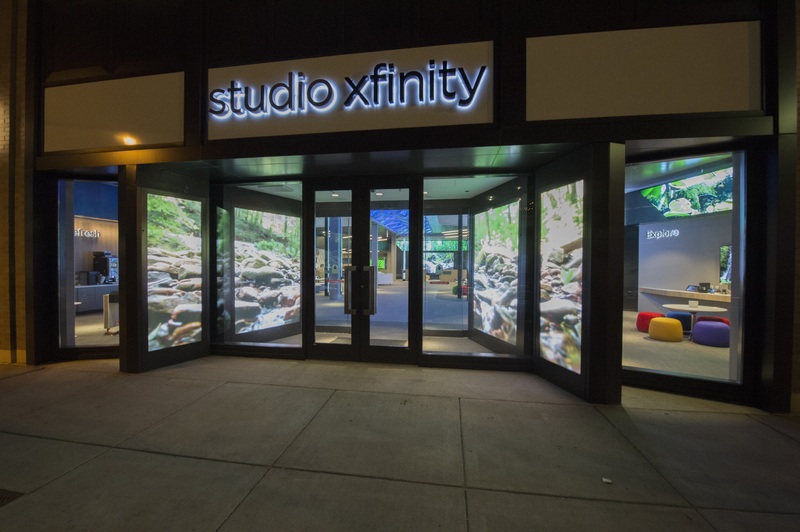 Members of the public can visit www.studioxfinity.com or follow @ComcastILLINOIS on Twitter for more information. *Items will be available while supplies last.